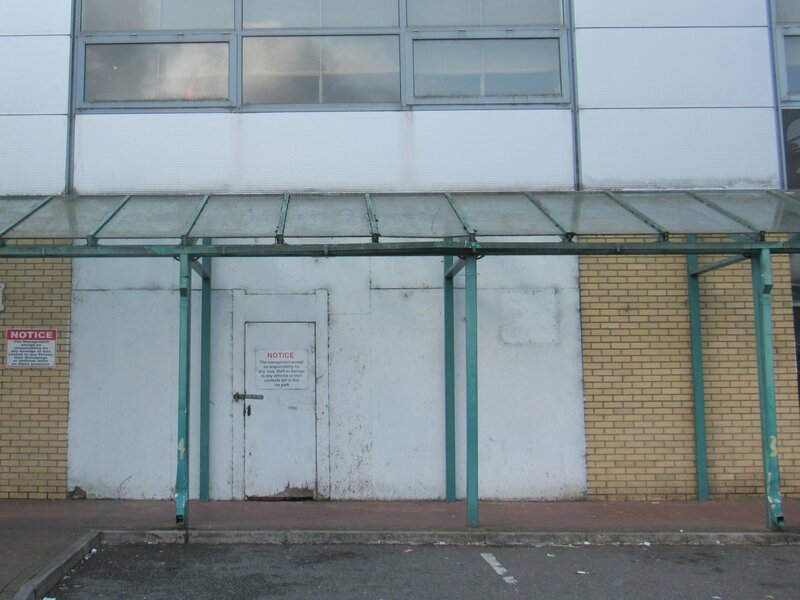 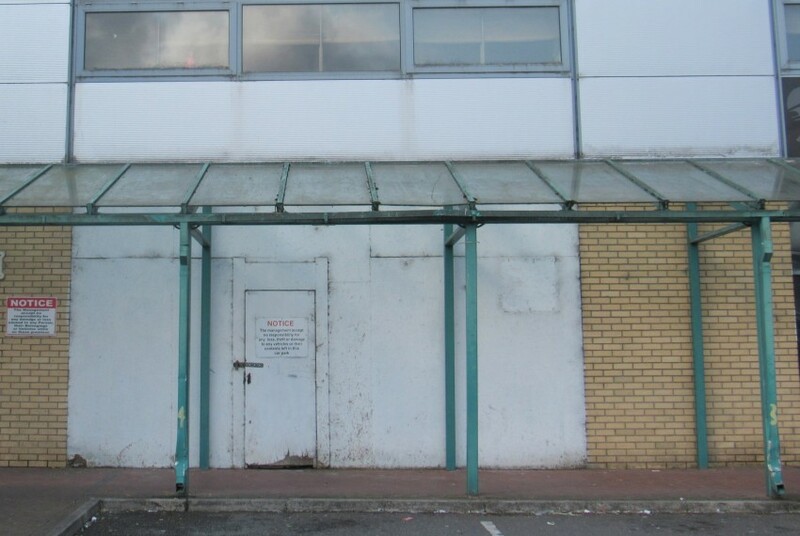 For Rent: Ground floor Retail Unit of approx. 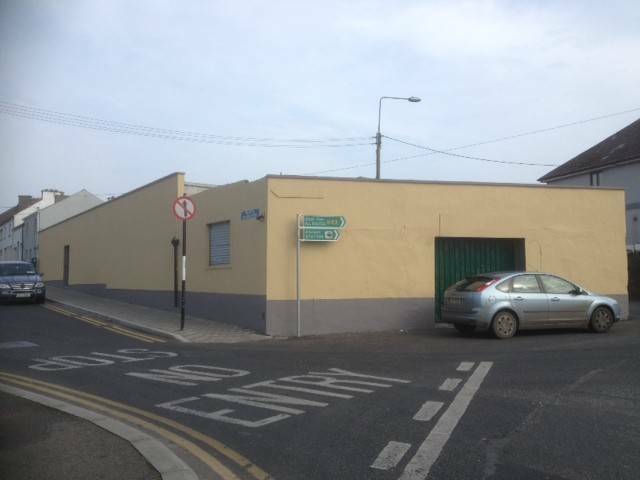 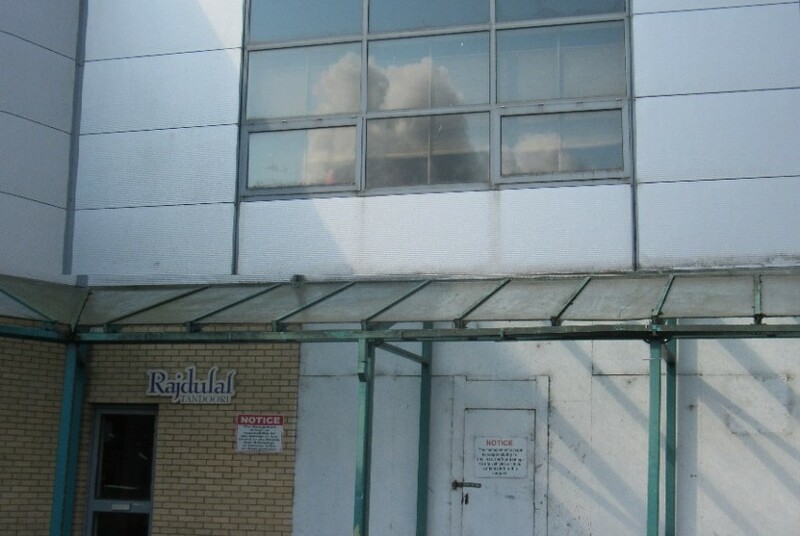 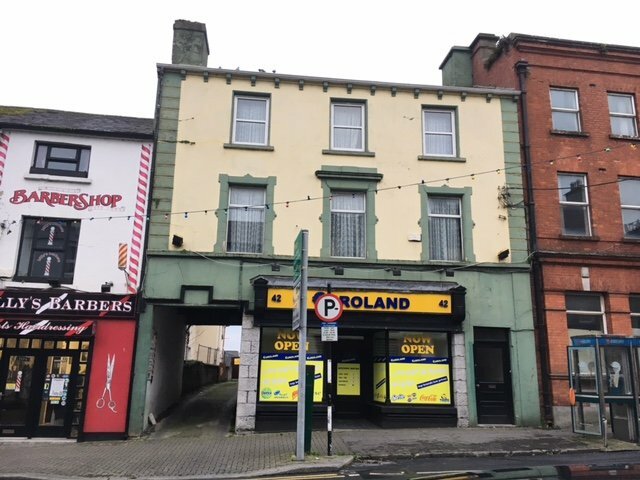 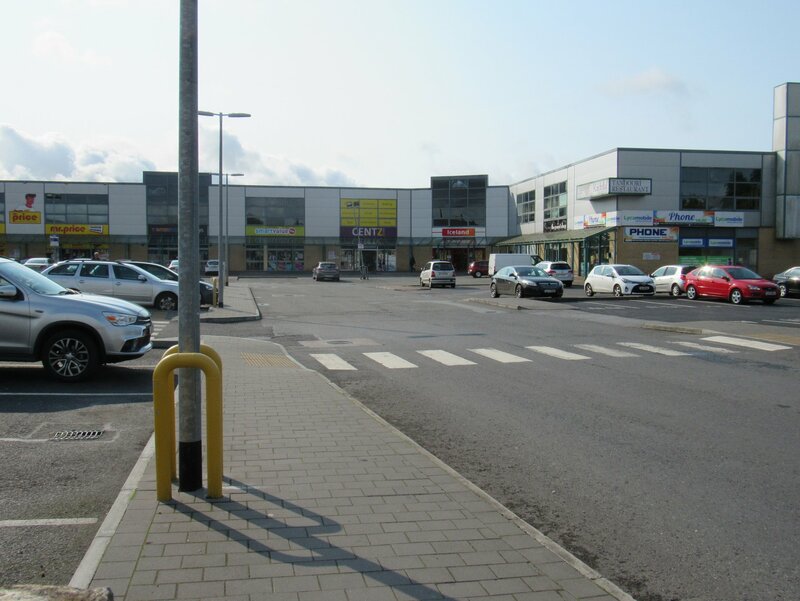 1215 sq ft located at Longford Retail Park, Athlone Road, Longford within walking distance of Longford Town. 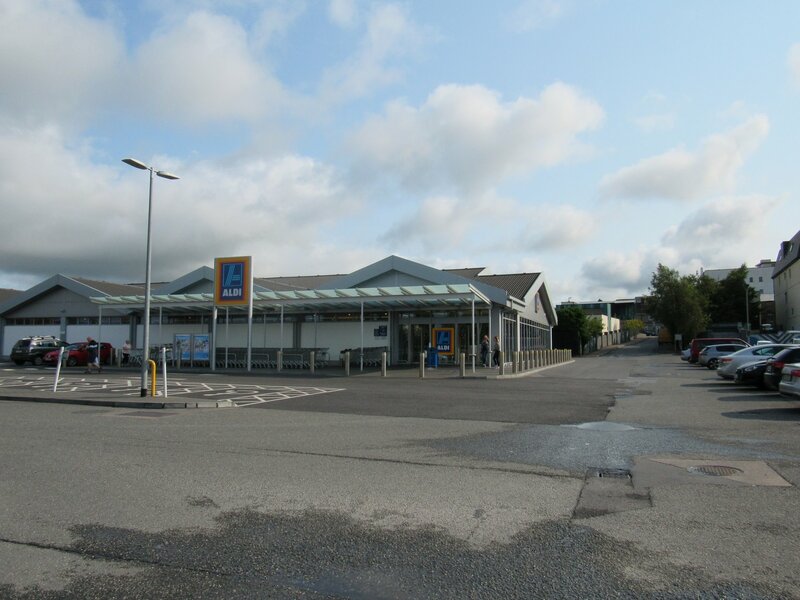 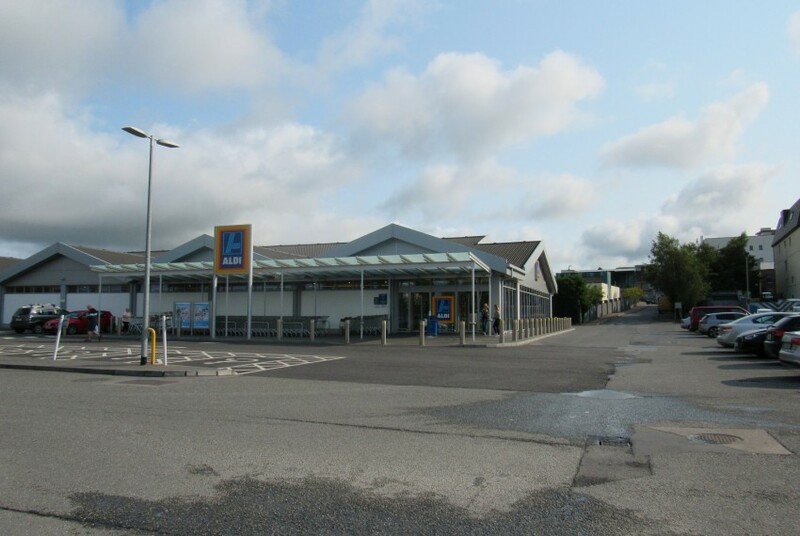 This retail unit is situated in a thriving retail park which has shops such as Aldi, Mr Price, Elvery’s, Iceland and Costa Coffee. It is strategically located in a prominent area of Longford Retail Park which has good footfall and parking.